At first it was just a weird, low-key almost-misfire in the Coen brothers’ canon. And then it was an underrated work of layered comedic genius. And then it became this whole culty thing with festivals and cosplayers and idiots in bathrobes blocking traffic with marching bands playing jazzy versions of “Hotel California” on their way to the theater. And now? 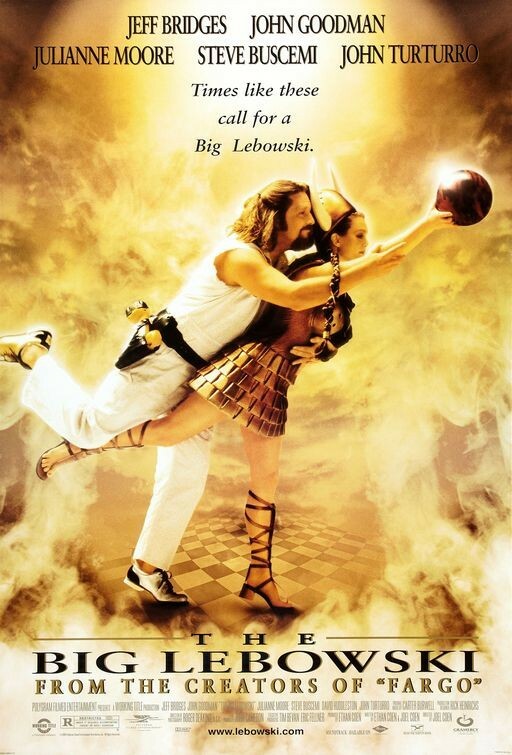 Now, it’s just The Big Lebowski again, a properly-rated work of layered comedic genius.